If the queen bee is replaced annually by the beekeeper, how are the bees supposed to learn when and how to replace her when her job is done? If the queen bee does not mate in flight, replaced by the syringe and clamps of an insemination device, how are fittest queens and drones going to be selected if they are never tested? If the colony cannot swarm and select a suitable home, if the bees cannot live and die by their choices, how will this end up? If the genetic muscles of the bee are never exercised they will weaken over time. 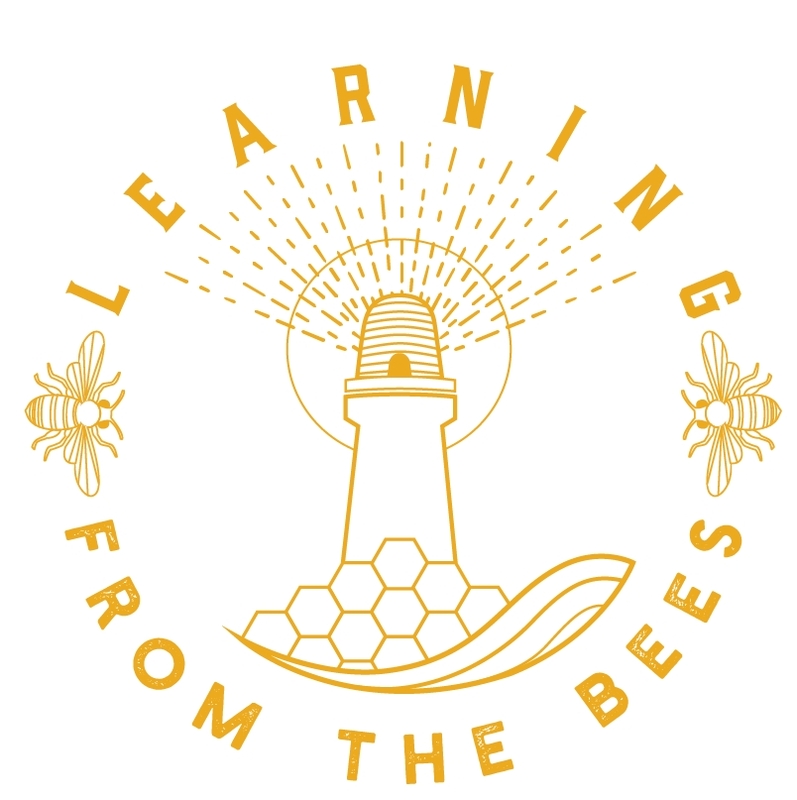 Natural Beekeeping is about trusting the bee and letting go of our desire to control.